Diveagar is a locale in Shrivardhan Taluka, Raigad district in the Indian state of Maharashtra and approximately 170 km south of Mumbai. 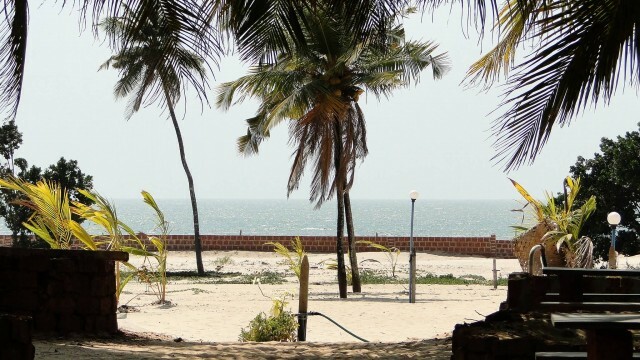 The beach contains a number of suru trees, which are common to coastal Maharashtra. The access to the beach has a dense cover of belu trees, which are otherwise uncommon in the area. 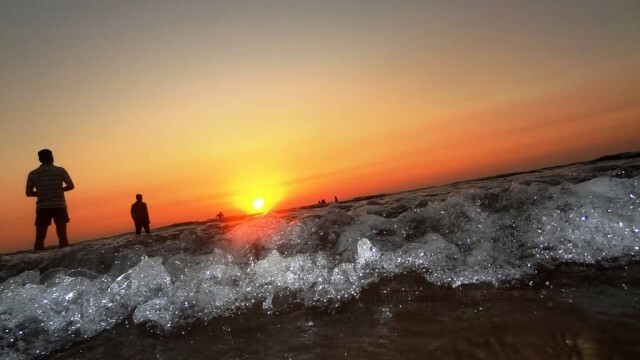 Diveagar is a popular beach destination from the nearby towns of Shrivardhan and Harihareshwar. 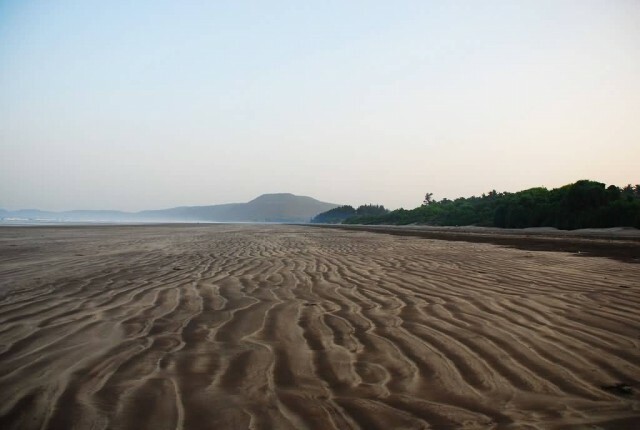 Sand-bubble crabs can be found on the beach and at nearby Harihareshwar one can find dolphins. Some sea turtles still lay their eggs on the beach. Harihareshwar is a town in Raigad district, in Maharashtra, India. It is surrounded by four hills named Harihareshwar, Harshinachal, Bramhadri and Pushpadri. 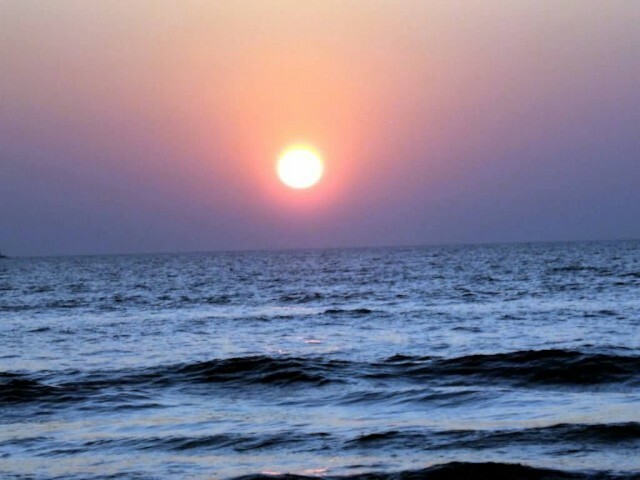 Harihareshwar beach is one of the most tourist attraction in Raigad. This beach located in Harihareshwar town. Harihareshwar, along with Shrivardhan and Diveagar Beach forms a popular weekend beach destination from Pune (190 km) and Mumbai (210 km). 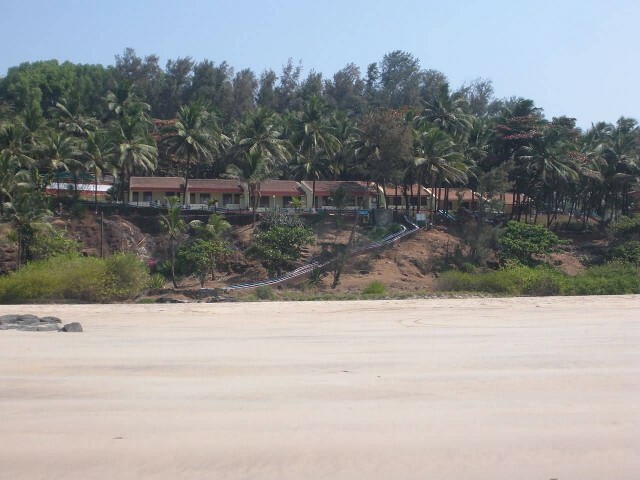 Harihareshwar Beach a is well set up beach and it can compete one of the Goa beaches. 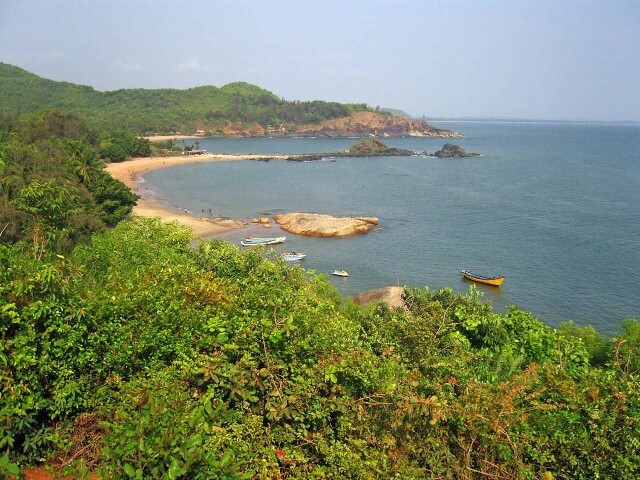 Gokarna is a small temple town located on the western coast of India in the Uttara Kannada, Karnataka. 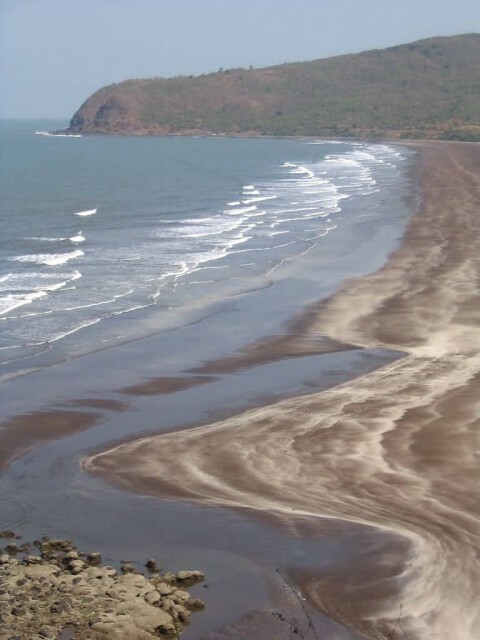 Gokarna is known for the beaches. 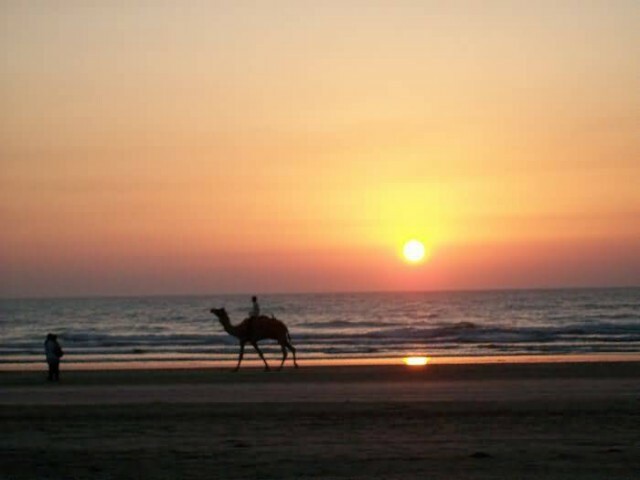 The main beaches in Gokarna are the Gokarna beach (also known as Indian Beach), Main Beach, Kuddle Beach, Om Beach etc. 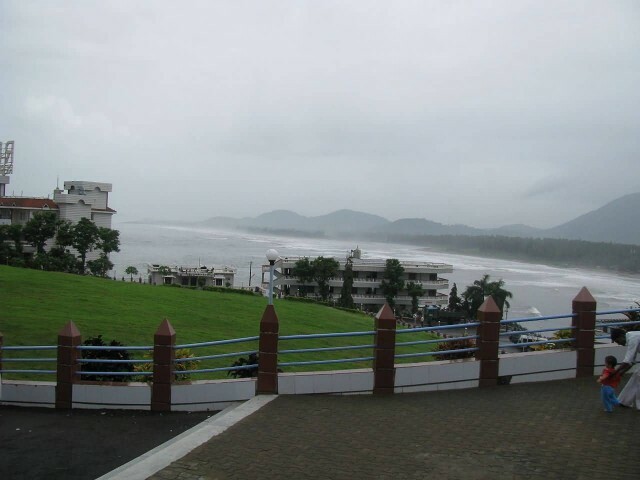 The Gokarna beach forms the coast of the town and is followed by Main beach in northern direction while the other four beaches lie to the south of Gokarna. 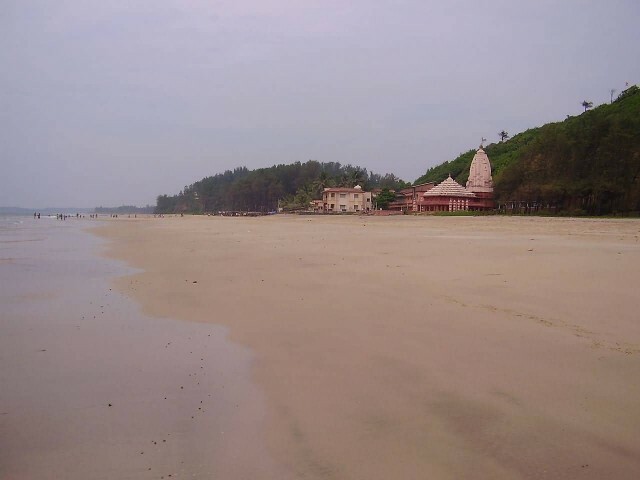 Gokarna Beach is mainly used by Indian pilgrims.